The Favourite DVD and Blu-ray release date was set for March 5, 2019 and available on Digital HD from Amazon Video and iTunes on February 12, 2019. It's the early 1700s, and England is at war with France. One young woman, Abigail, decides to take advantage of the tumultuous times and forge a friendship with Lady Sarah. A woman who has been tasked with basically running the country while dealing with her mercurial queen's demands, Sarah is a force to reckon with. She quickly sees some of herself in Abigail, and it's not long before Abigail is faced with her biggest challenge yet-befriending Queen Anne, getting back into her graces and restoring her status as an aristocrat. 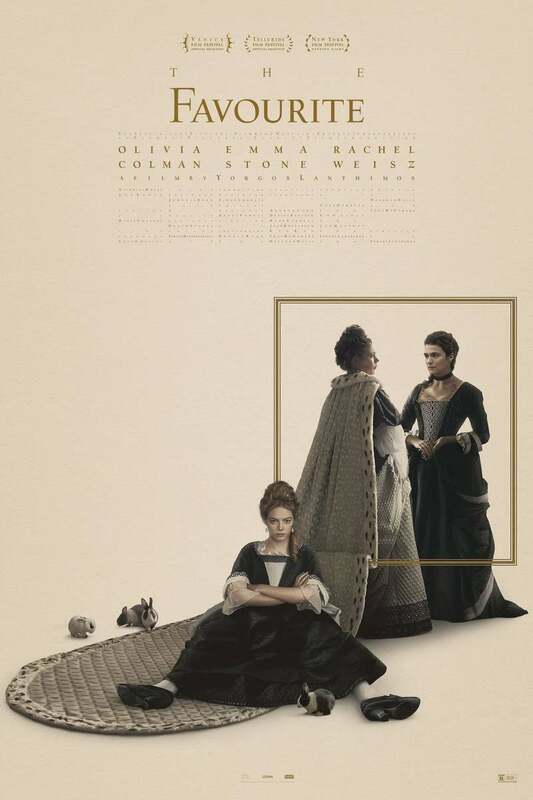 DVDs Release Dates is the best source to find out when does The Favourite come out on DVD and Blu-ray. Dates do change so check back often as the release approaches.